Well, the dream ended quickly. In a statement released on Twitter, cable news firebrand, and harsh critic of President Donald Trump Micahel Avenatti announced that he would not seek the office of President of the United States in 2020. 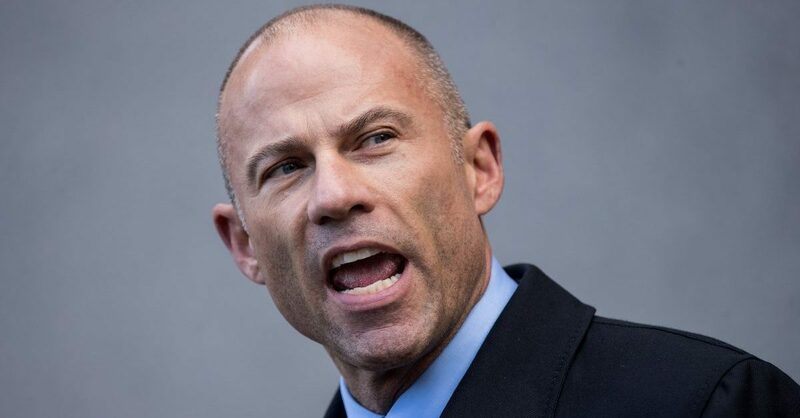 Avenatti had more than flirted with a potential run for office, having visited the Iowa State Fair earlier this year and openly talking about his desire to run for the highest office But recent legal trouble appears to have ostensibly derailed his candidacy for now. He will continue to represent adult film actress Stormy Daniels despite their recent rocky relationship that now seems resolved. Avenatti rose to prominence after filing a lawsuit against Trump on behalf of Daniels, who claimed to have had an affair with Mr. Trump just over a decade ago.